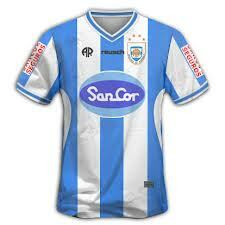 Formed, originally as Club Atletico Argentino de Rafaela in 1907 in Rafaela, Santa Fe. 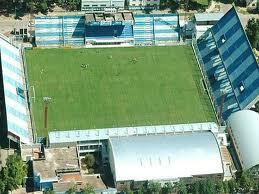 In 1915 the name was changed to Club Atletico de Rafaela. 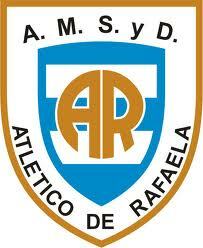 In 1988, the club was actually made a non-profit organisation and the name changed again, this time to, the rather wordy, Asociación Mutual Social y Deportiva Atlético de Rafaela. The name remains today but thankfully is shortened to Atletico Rafaela.